Guardian Ambulance Ltd - Guardian Ambulance Ltd.
Medavie Health Services group of companies. 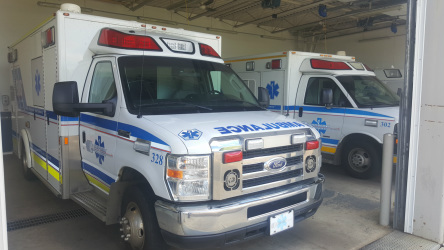 Guardian Ambulance Ltd. has been operating in Central Alberta for over 40 Years. We provide emergency medical services to the community in an ALS and BLS capacity. Hospitals transfers, emergency medical response and emergency scene management are provided with a dedication for exceptional patient support and care.